Time to destash the studio for moving! 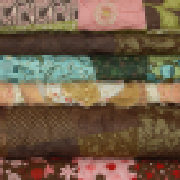 I'll be listing lots of bundles, scraps and yardage. All of my fabrics are quilt shop quality, and have not been washed. 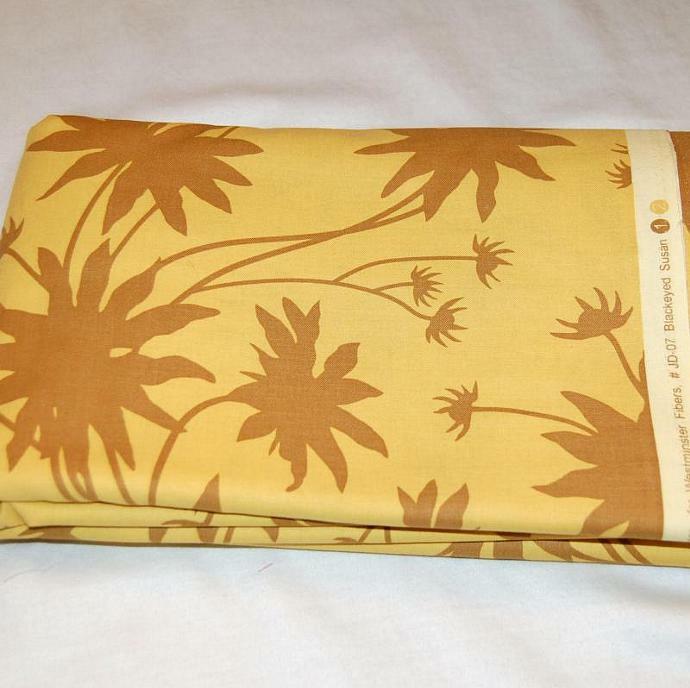 This piece is 4 and 1/2 yards of Joel Dewberry "Blackeyed Susan". Let me know if you would be interested in less yardage. They have been stored in a clean, dry, and smoke free sewing studio.